Fears that the Turkish government would capitalize on a state of emergency to silence critics who have nothing to do with a July 15 coup attempt have come true, Emma Sinclair-Webb, Turkey director of the US-based non-profit Human Rights Watch (HRW), has said. 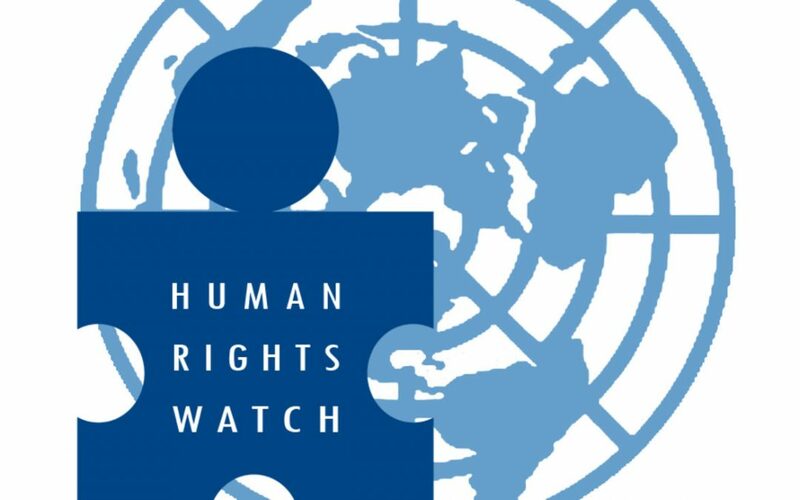 In a written statement on Friday HRW said Turkey’s recent decision to shut down 23 television and radio stations effectively ends critical television news reporting in Turkey. “The latest move to censor media, under cover of the state of emergency imposed following the July 15, 2016 coup attempt, exceeds any legitimate restriction justifiable on national security grounds and violates the government’s freedom of expression obligations,” read the statement. This week’s closure of TV and radio stations popular with Kurds, the Alevi religious minority and supporters of opposition parties takes Turkey back to the old days and shows that the government wants no version of the news on television or radio other than its own, Sinclair-Webb was quoted as saying in the statement. On Sept. 28 the state-run Anadolu news agency reported that 23 media outlets, among them IMC TV, which had already been removed from the state-run TURKSAT satellite distribution platform, were to be completely shut down. The number of media outlets shuttered since July 15 has already reached 180. Among them was the Feza Media Group, parent company of Turkey’s once-biggest selling newspaper, Zaman; its sister publication, the English-language Today’s Zaman; and the Cihan news agency. The Turkish government had already seized Feza prior to July 15 and had appointed trustees to run its media outlets until it was completely pushed out of the sector. Police stormed the offices of five news stations broadcasting partly in Kurdish: Özgür Gün TV, Azadi TV, Jiyan TV, Van TV and Denge TV, and the children’s Kurdish-language channel Zarok TV and closed them over the past week.